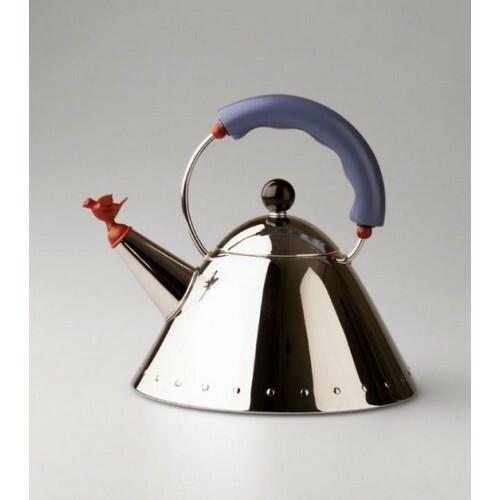 The always popular Michael Graves designed kettle for stoves The designer Graves was born in Indianapolis he teaches architecture in Princeton since 1962. His architectural works include the Portland Building and the Humana Building the extension of the Whitney Museum of American Art and the Newark Museum. He created the best-selling kettle for Alessi. Kettle with handle and small bird-shaped whistle. Magnetic stainless steel heat diffusing bottom. Dimensions: diameter 22 cm - h 22.5 cm 200 cl Year of design: 1985 Please note: This is not an electric kettle. 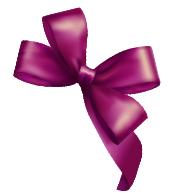 See product code MG32 for electric version.